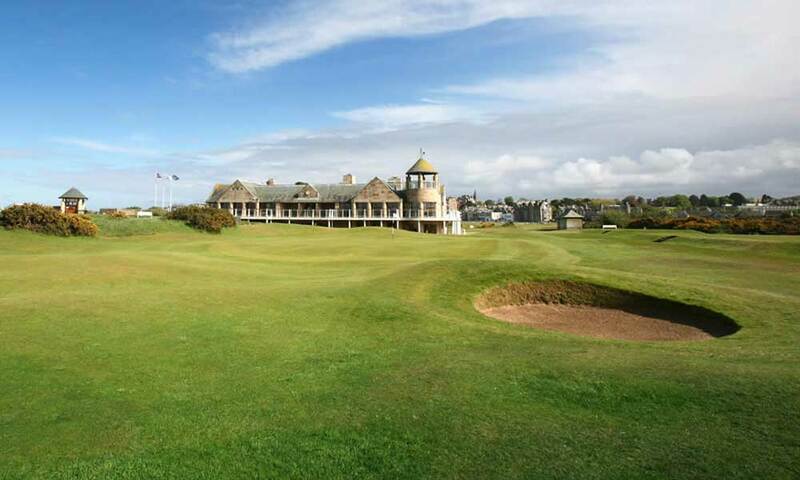 Opened in April 1895, the course was built in response to increasing demand for golf at St Andrews, both from locals and from the visitors who were flocking to the town in increasing numbers on the recently constructed railway. The result is a classic links course which uses the natural features of the land to create a first class golfing challenge. The course has the traditional out and back layout, with the 18th green just to the right of the first tee. 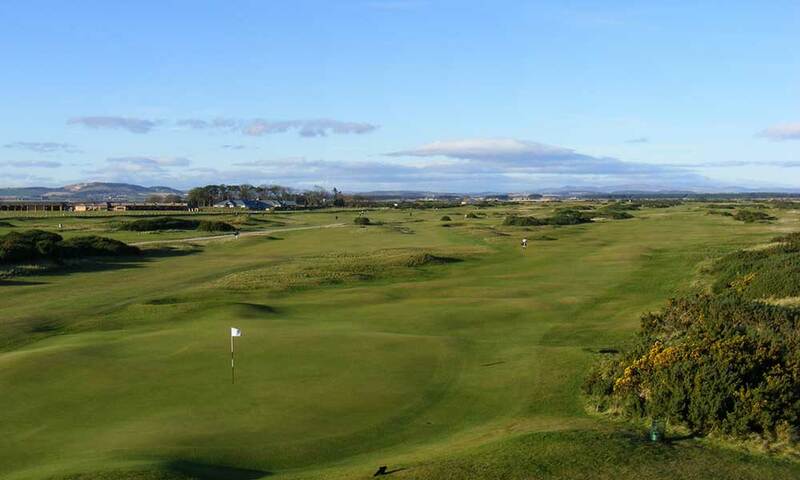 Located as it is in the shadow of its illustrious neighbour, the New Course can be considered one of St Andrews’ best kept secrets.